A car that runs from hydrogen offers a range of benefits. After all, it emits only water, does not need endless hours of charging as it takes the same amount of time to fill up the tank and an excellent range. So, is a hydrogen car a better alternative to a petrol, diesel or even an electric car? In terms of development, hydrogen fuel cells are nothing new. The principle of fuel cells was first discovered in 1839. However, the production of electricity just wasn’t feasible in this format that time. In 1955, General Electric made it possible with the first hydrogen and oxygen fuel cell. NASA then used this fuel cell for their Space Mission. Since then, this cell type (also known as a Proto-exchange membrane or PEM) has been used in the development of fuel cell cars. Are Hydrogen Cars Environmentally Friendly? Fuels cells emit electricity for the vehicle and water through the exhaust pipe. In terms of emissions, they are very environmentally friendly. 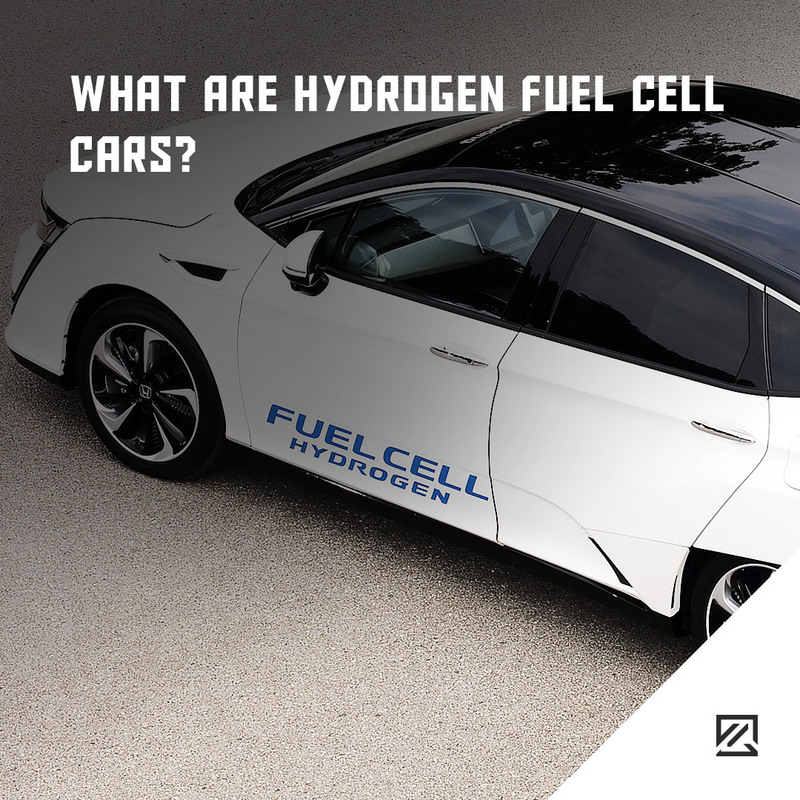 However, at the moment, most hydrogen for the fuel cells is derived from natural gas which is a fossil fuel and finite resource. This, in turn, limits the environmentally friendly nature of the fuel cell car. Are Hydrogen Cars More Practical? Compared to electric cars, hydrogen cars are more practical in terms of the range as well as the time to refuel. However, at present, there are only 12 refuelling stations in the UK, making refuelling a lot less practical. There is good news, as Shell is building electrolysing plants to supply hydrogen filling stations, meaning their presence should increase. Who Offers Hydrogen Fuel Cars? While almost every carmaker has tried to create fuel cells, most admitted defeat because of the expense and difficulty. Mercedes is the manufacturer with the most hydrogen prominence with A-Class and B-Class models with their fuel cell known as the F-Cell. You can also find a range of Toyota and Hyundai fuel cell vehicles available on lease as well as being able to purchase the Hyundai Nexo outright. In the next few years, with fuel cell technology on the increase, you can expect to find more models available from Mercedes-Benz, Honda and General Motors.